Want to be a bit more organized? So let’s take advantage of this dynamic to start adopting good practices with a weekly planner! We have prepared a free weekly schedule with tropical and fresh patterns! 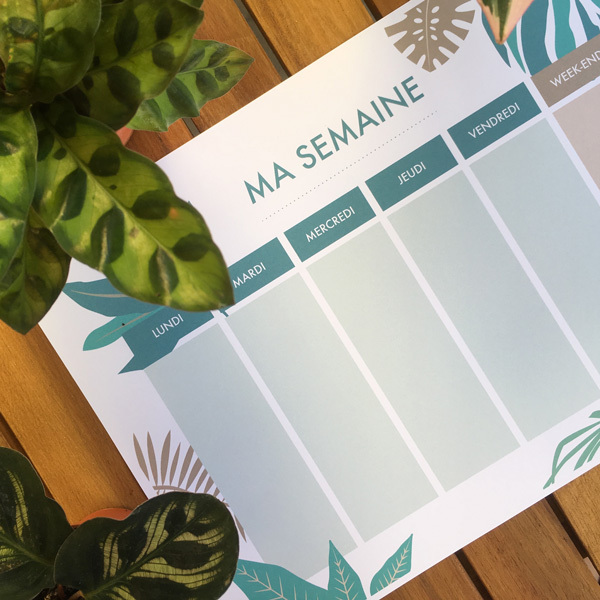 The objectives of this weekly planner are to help us organize our time by planning our activities, remember all our appointments and every little things we tend to forget! Do you want to become more organized? Then, keep on reading! You will find the weekly planner to download for free at the bottom of this post! 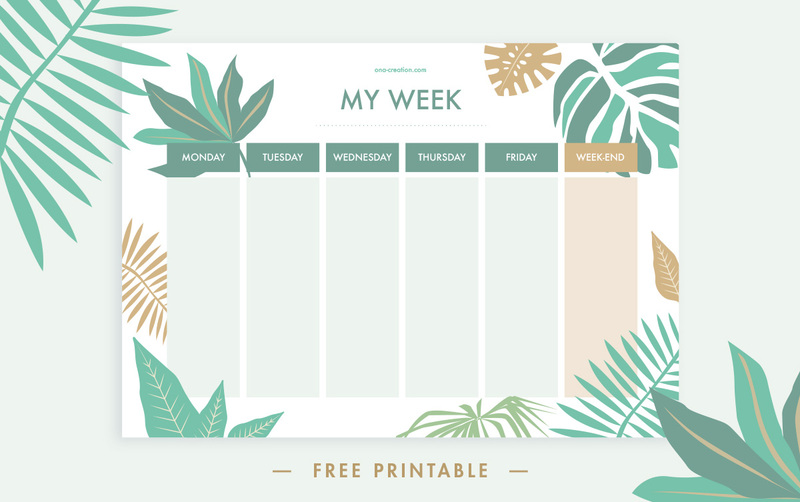 Start your week fresh with the free weekly planner! The weekly planner can become your new companion. Print it as many times as you like to get all your days organized and follow-up on your daily activities and goals. At ONA, we like filling it in at the beginning of each week to have a good overview of the upcoming days and stay on track. Are you a day-by-day person? Then, just use it whenever it feels right to you! It includes an overview of the 5 working days and a common space for the weekend. You can split it per hour to schedule your daily activities more accurately! This free printable can become your essential tool to stick to your resolutions and help you achieve your goals. Its tropical look gives you the fresh start you need to adopt healthy habits after the holiday season. After the holidays season, we all need a bit of help to get back on track. Our brain may not be on top of everything. With the weekly planner, you will be back on track in no time! One of our resolutions is to go to the gym! If it’s your case too, book the slots you want to allocate to your fitness activities in your weekly planner. Whether you want to start running, going to yoga classes, or swimming, write down these activities in your weekly planner. Being able to see visually all your activities at a glance will help you keep your motivation and reach your goals! We recommend you to print several weekly planners at a time. Not only you may need one weekly schedule for every family member but you may also want to plan ahead! Use your weekly planner in your bullet journal! This free weekly planner could be used to make an overview of your week in your bullet journal. If you don’t know what a bullet journal is, we will dedicate a post about this topic in the future. But in the meantime, you can have a look at the Bullet Journal site. We have also created a Pinterest board with some bullet journals resources and inspirations. Don’t hesitate to check them out! If you have a standard bullet journal, we recommend your to print it in A5. If you do so, you will be able to browse your weekly activities at a glance! You may have noticed, our 2017/2018 collection is GREEN! In 2018, let’s adopt a zen attitude, avoiding stress and following the rhythm of nature. 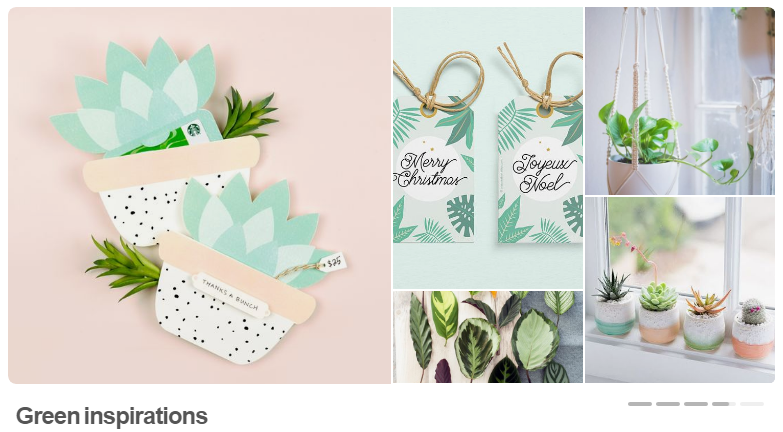 Did you know that Green is one of the main trends of the season: plants, fresh colors, tropical atmospheres and much more… We love this theme. 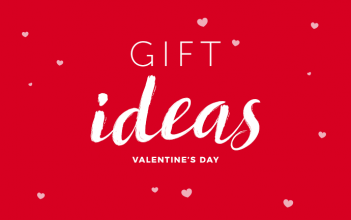 If you love it too we have prepared a , check out our Green products in our shop We offer gift tags and will soon be launching green wrapping papers. Stay tuned! You can also check our Pinterest Board: Green Inspirations. How to download and print the free weekly planner? A small window will open to like our Facebook page or to share a tweet. Once the sharing is done, the download button will appear on the page. How easy! Concerning the printing, you can simply print it on a standard paper in A4 format. 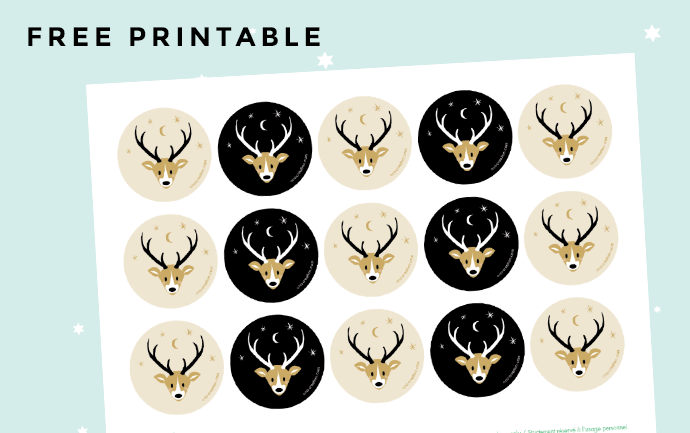 As mentioned earlier, you may prefer to print it in A5 if you want to use it for your bullet journal for example. The file consists of 2 pages: page 1 is the French version and page 2 is the English version! Here you go! Do you need inspiration to be motivated? 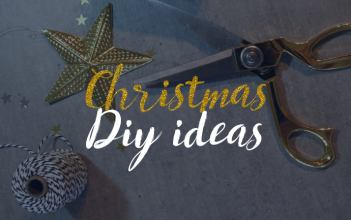 Find inspiration on our Pinterest account! We have created a special board “Work & Organization ideas!” to help you regain motivation and organization. We hope you are ready for a fresh start!